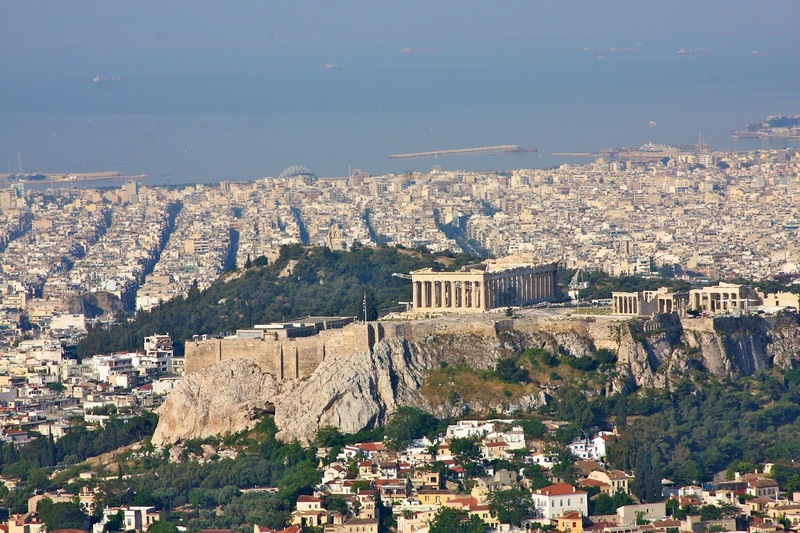 'The conference will be opened by Guido Raimondi, President of the Court. With the intervention of judges and members of the ECtHR, researchers, law practitioners and international specialists of the penal and penitentiary field. 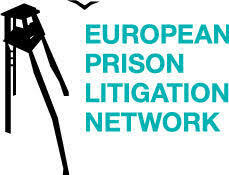 During the conference, the situation of access to rights and to court of prisoners in 10 countries of the EU (Belgium, Bulgaria, the Czech Republic, Italy, France, Germany, the Netherlands, Poland, Spain, United Kingdon) will be presented, as well as in the United States, Ukraine and Russia. Admission is free upon registration at: ECHRPrisonConference2018 at gmail.com . 'The right to life, prohibition of torture, freedom of thought, conscience and religion, freedom of expression, the right to marriage... Did you know that these rights and many others are protected by the European Convention on Human Rights? 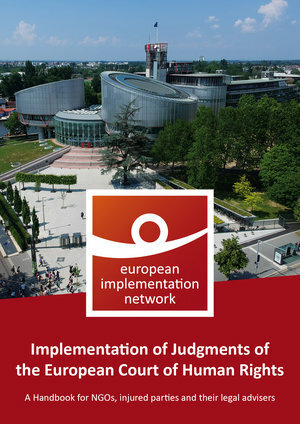 'The European Court of Human Rights is one of the main players in interpreting international human rights law where issues of general international law arise. 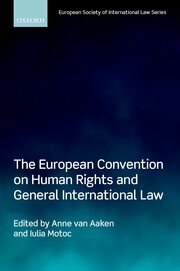 While developing its own jurisprudence for the protection of human rights in the European context, it remains embedded in the developments of general international law. However, because the Court does not always follow general international law closely and develops its own doctrines, which are, in turn, influential for national courts as well as other international courts and tribunals, a feedback loop of influence occurs. "For many NGOs wanting to support implementation of ECtHR judgments, the Strasbourg judgment execution process presents daunting challenges. Although there is accessible information about the outlines of the process and the general role of NGOs, engaging effectively requires much more: a detailed understanding how the process works, (for example, how cases are categorised, the differing procedures under which they may be treated, the different stages of the process), and a clear grasp of what to say and when to say it. Without this understanding, NGO submissions can lack impact, even for such basic reasons as including the wrong type of information or the information being submitted too late. There is wide concern that in many Council of Europe member States implementation of ECtHR judgments is all too often inadequate. NGOs have a vital role to play in improving the quality of implementation. But, in part because of the “black box” that has existed around the judgment execution process, NGOs have intervened in only a small fraction of cases. EIN hopes that this handbook will enable a significant improvement in both the quantity and quality of submissions by NGOs and thereby make a real contribution to improving implementation of ECtHR judgments."